It's two great toys in one! 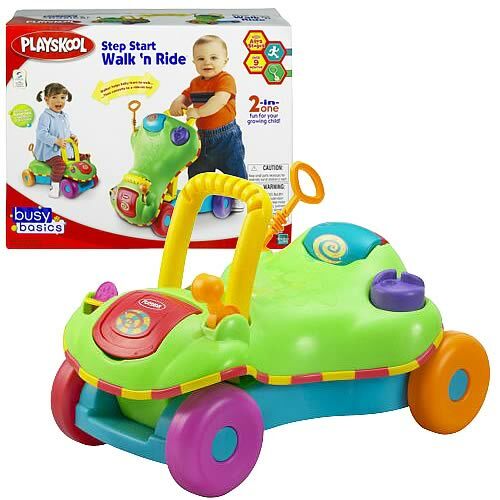 As a stable walker, the Step Start Walk n' Ride helps babies learn to stand, take their first steps, and walk. 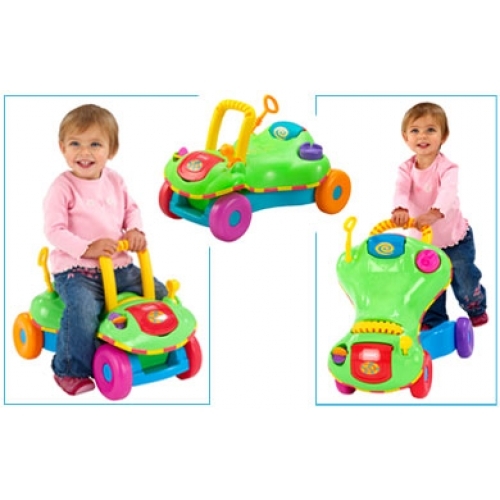 Then it easily converts to a first ride-on toy! 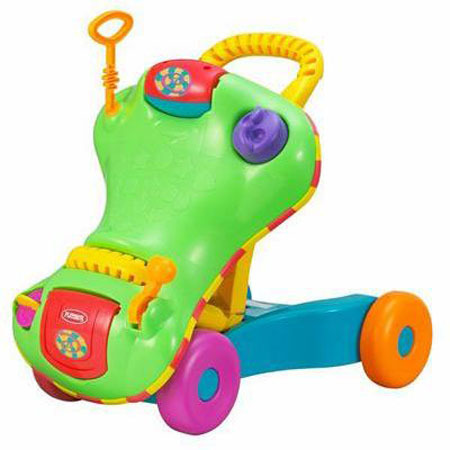 It has a locking mechanism that only parents can activate, so children can't change modes by themselves. 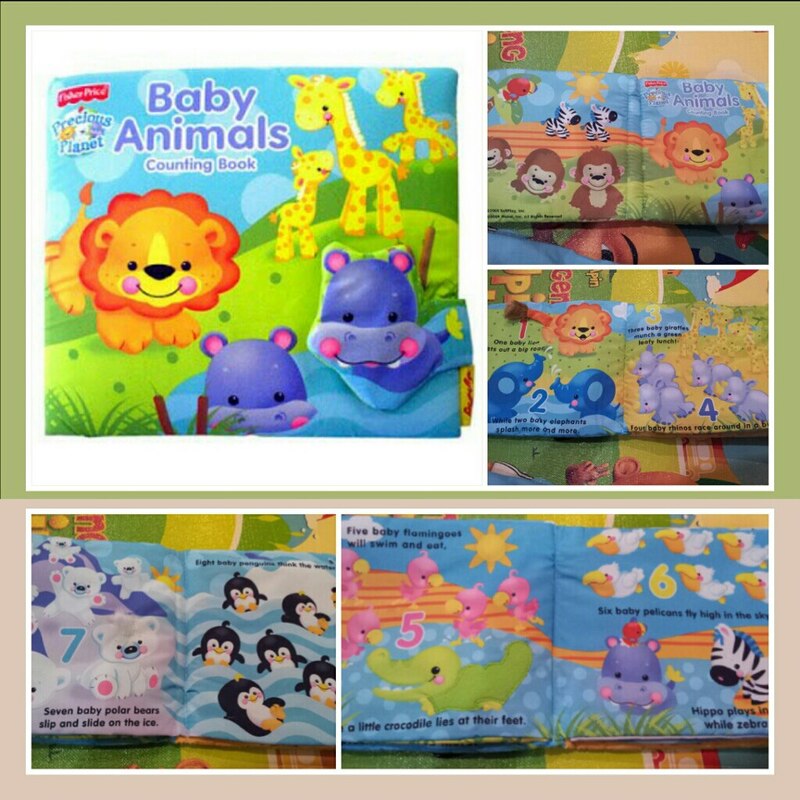 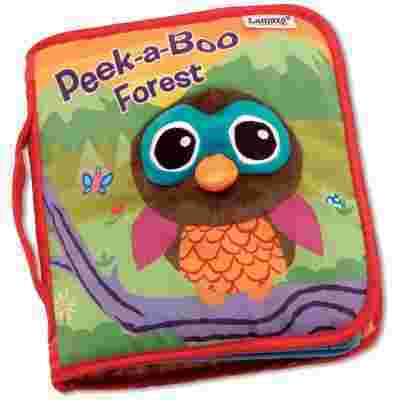 With the Lamaze Peek-a-Boo Forest Soft Book you can practice hand-eye coordination by helping baby lift the flaps on each page. 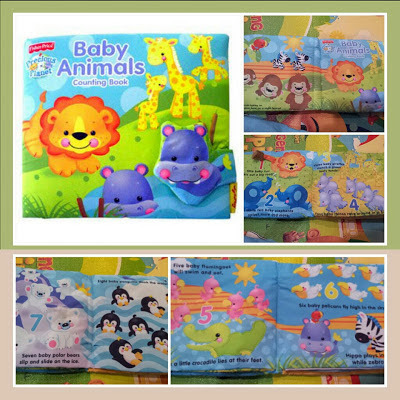 Talk about the different animals and where they live. 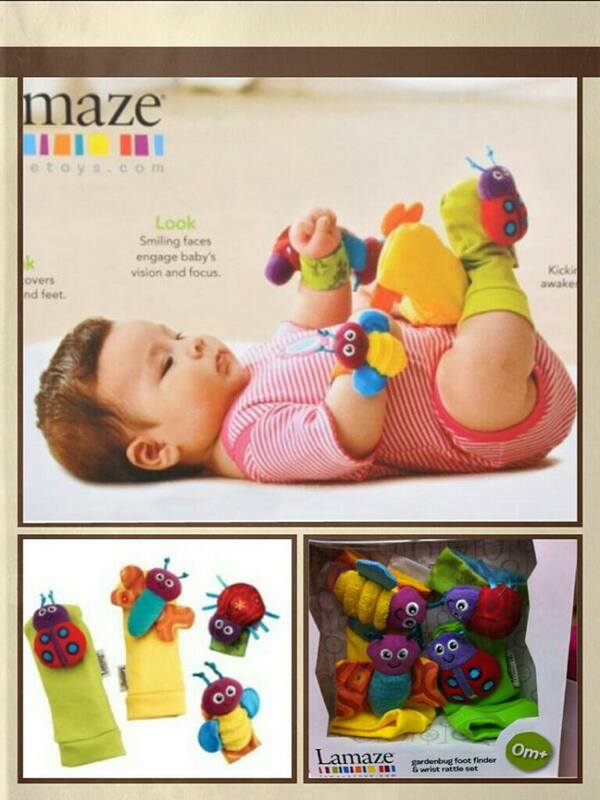 Let your child touch the crinkly flaps to feel the textures. Fun-to-feel textures, peek-a-boo flaps, a love-to-shake-it rattle, and many thrilling crinkle sounds invite babies and tots to explore this adorable, hand-made, cloth book, helping them develop important motor skills. DescriptionConforms to the safety requirements of ASTM F963 and CPSC. 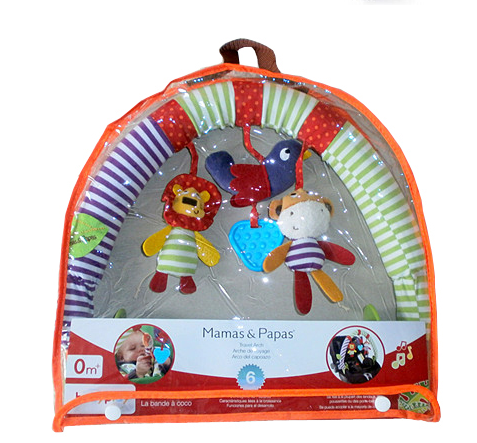 c/w reusable carrying case - ideal for gifts! 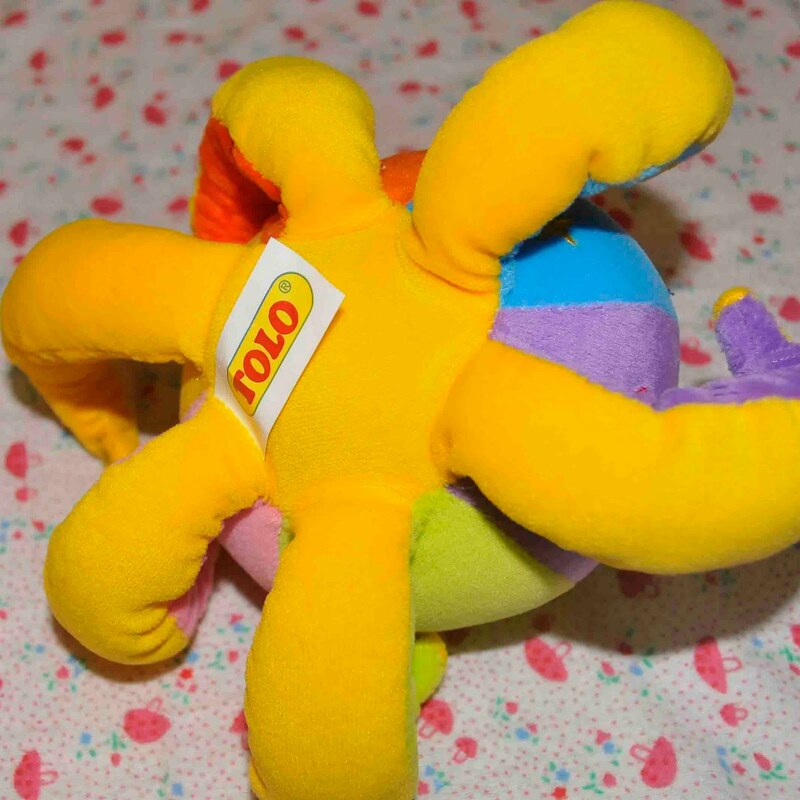 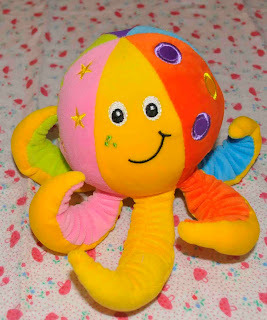 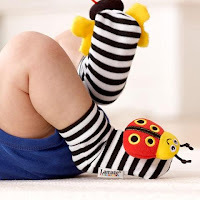 A love-to-shake-it rattle & thrilling crinkle sounds invite babies and tots to explore this cute soft toy and helping them develop motor skills. 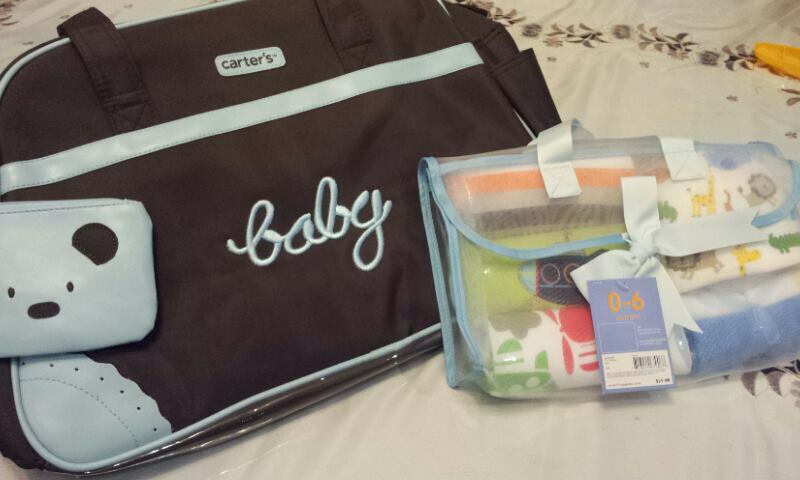 Carter's Baby Gift Set @ RM80. 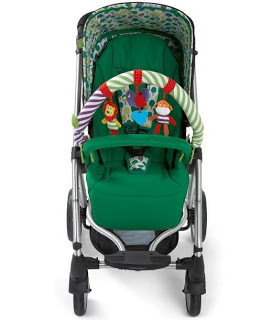 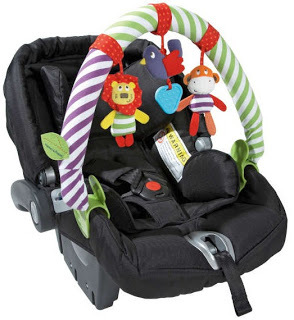 It's bright, contrasting colors to attract baby’s attention, and have smiling faces for baby to gaze at. 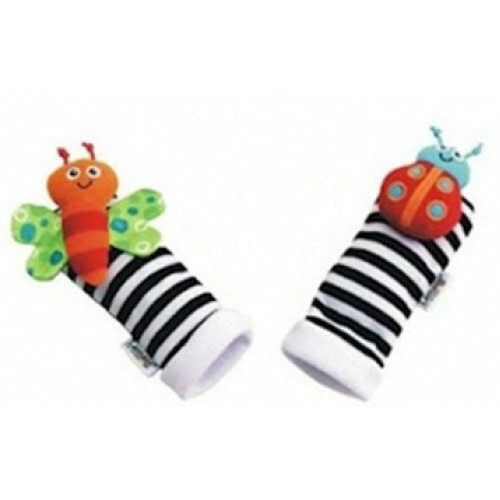 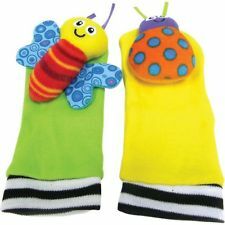 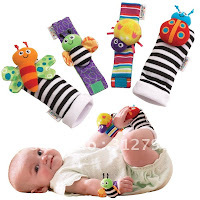 The rattles attach to your baby’s wrists with Velcro, and the foot finders are worn as socks.